Cars usually give drivers some form of warning that they are in need of repair. It could be an unusual noise or smell. Continuing to drive as if nothing is wrong could prove dangerous. Even if it doesn’t seem like a major inconvenience, any change in the way your car drives, sounds or smells should be given immediate attention. Spotting a stain beneath your car is a good sign that there is some form of leak or drip coming from under your engine or at least around it. The solution is not to just keep filling up the fluid that is running low. The best thing to do is to find out where it is leaking from and make the necessary repairs to stop the leak. Most cars come with temporary spare tires that are just that, temporary. The same could be said of canned solutions for fixing flat tires and sealants that promise to stop radiator and other leaks. These are only temporary fixes that do not replace getting the proper repairs done to your car. Conducting a keyword search can get you the information to make an informed decision about doing necessary repairs. This can give you relevant pricing of repairs, including parts and labor. However, only searching the internet for answers can get you in trouble. For complicated auto repairs, seek the help of a professional who can properly fix the problem. Unless your friend is a certified mechanic, his or her opinion will matter little in comparison to a complete vehicle inspection by a professional. Your friend may mean well, but it just may not do you any good to get advice from someone who may not know your car well. The ultimate reality is a broken down car that you cannot even drive to the mechanic. When you are forced to have your vehicle towed to the mechanic, you realize that you have allowed things to go too far and get far too expensive. Take care of the problem before it becomes much more costly to repair. 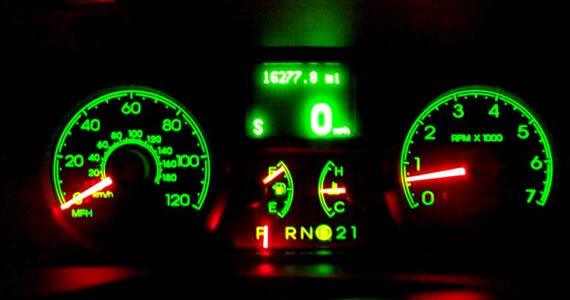 Address the warning signs and get your car inspected. It could save you money and time, as well as keep your car working properly. Anita is a freelance writer from Denver and often writes about home, auto, family and business. She enjoys traveling with her family when she isn’t writing. Informational credit to Interstate Auto Care. Saving money on auto repairs is a combination of taking a little do-it-yourself initiative as well as being savvy about where your repair money goes. 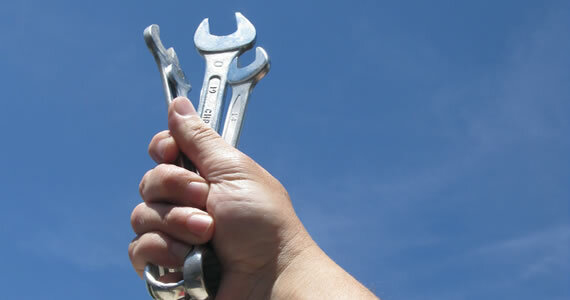 Of course, the very first step to saving money on auto repairs is to be serious and proactive about maintenance. Keeping up on maintenance helps eliminate potentially more expensive repairs. Here are five ways to get started saving money on auto repairs. Auto code readers are now as simple as getting a Bluetooth scan tool paired with a smart phone app. This will enable you to find out what that check engine light is really saying, and whether it’s a big repair or something small like a faulty sensor. However, this method only works with newer cars, usually those newer than 1996. A good way to find inexpensive parts is to go to an auto salvaging yard. Often these contain cars totaled in wrecks that still have plenty of working parts on them. There is usually a pull fee and then you are on your own to remove the part from the car. Getting parts from places like these usually end up saving you money based on the fact that they’re used and that you’re pulling the part yourself. Learning to do simple repairs yourself is one of the best ways to save money. The biggest portion of a repair bill is the labor of the mechanic. If you can change fluids and filters yourself, the supplies cost very little. Even brakes are not terribly difficult to learn and brake parts themselves are not very expensive. 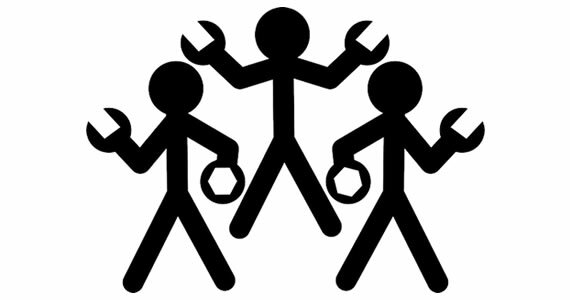 For the big jobs or if you do not have the time to be a do-it-yourselfer, finding a trustworthy mechanic is important. There are a few different methods for this. Ask for referrals from people you know, read reviews on sites such as Yelp, or even find out mechanics who do side work apart from their regular jobs. If a big repair bill is looming on your car, the best way to lower the cost is to shop around. Ask different shops for estimates and even mention what another shop will do it for. You might also consider providing your own parts for the job. There are many different ways to save money on car repairs. Start with good maintenance habits and finish by doing your own research and learning to fix some items yourself. Try to make visiting the mechanic a last resort. Author Bio: Chaleigh is a freelance writer that lives in NYC. She enjoys writing, cars, and lifestyle photography. In her free time, you might be able to find her at an auto scrap yard looking for parts for her 1971 Chevy Nova, or taking pictures while people watching in the city. A good way to save money is to buy parts personally rather than relying on parts from a professional mechanic. It is often possible to find refurbished or used parts that are perfectly functional at a fraction of the cost of new components. Similarly, choosing aftermarket parts saves money over buying parts from the manufacturer of the car or truck. 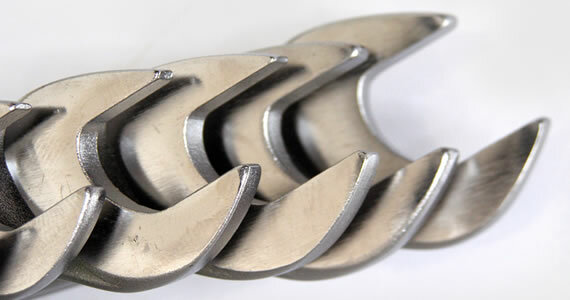 Another way to save money on repairs is to maintain a good relationship with a mechanic. A friendly auto mechanic can provide advice and expertise about different repairs. Mechanics might also be willing to lend out tools that make performing do-it-yourself repairs much easier. This can help to lower repair costs on small jobs. Some car and truck repairs should only be handled by professionals. Attempting to repair a vehicle without the right tools, parts or knowledge can result in problems that become exponentially more expensive to fix. Bad do-it-yourself repairs can make a vehicle unsafe or cause irreparable damage, warns a professional who specializes in truck repair Austin TX. Calling a professional is less expensive than paying for a mechanic after an incorrect do-it-yourself repair. Some drivers use regular stores or mechanics for car and truck repairs. Comparison shopping can save money when repairs are necessary. Comparing estimates from two or three different mechanics allows drivers to find the best deals. It is possible to save money on do-it-yourself repairs by comparing the price of parts online or between different retailers. It is cheaper to align the tires on a car than it is to replace the transmission. Regular maintenance will save money on repairs. Ignoring small problems or annual maintenance will eventually lead to larger problems that cost far more to repair. The car or truck should be kept in good condition. Any small issues should be addressed immediately. Lowering repair costs is something that can be done every day. It is important to minimize wear on the car by avoiding hard stops, sharp turns and sudden acceleration. It also helps to keep the car off bad roads. This will reduce the chance of damage that requires expensive repairs. Follow these simple to tips to save you money on the your car or truck repairs. Fixing your car on your own can come with its rewards. You will save money by fixing your own car, and you will more than likely get the job done in a fraction of the time it would take a mechanic to do it. Before you pop the hood, make sure you adhere to each of these five must-knows for fixing your own car. They could save you time, money, and your safety. Don’t try to cut corners financially by simply going with the least expensive part available for the repair. Sure, you’ll save money in the moment, but who’s to say that part won’t bite the dust a month down the line? At that point, you will be out whatever you paid for the part, and your car will also be broken down again. Pay a little extra and go with either the genuine manufacturer part or an equivalent. It might look cool in the movies when the main character works on their car with a cigarette hanging out of their mouth, but in reality, this is extremely dangerous. Always extinguish your cigarette before going anywhere near your vehicle to perform repair work. When it comes to repairing a car, you can truly never have too many lag bolts or lag screws on hand for emergency cases. Instead of buying expensive hardware from home depot stores, buy the screws and bolts from specialty companies such as WholesaleBolts.com. It never hurts to keep this type of hardware on hand and in bulk, so be sure that you’re stocked up at all times. Simply enough, if your car is only being supported by one jack, do not attempt to crawl underneath it to repair parts under the body. Instead, make sure you use a jack paired with support stands to strengthen the hold. Lastly, be extra cautious when performing electrical work. Before starting, disconnect one of the cables from the battery terminal. This will prevent an electric current from shorting out an electrical component in your car, or worse, starting a fire. Overall, work smart when you’re repairing your vehicle. If you aren’t familiar with a repair and don’t have the slightest clue as to what you’re doing, stop and let a certified mechanic take a look at it.